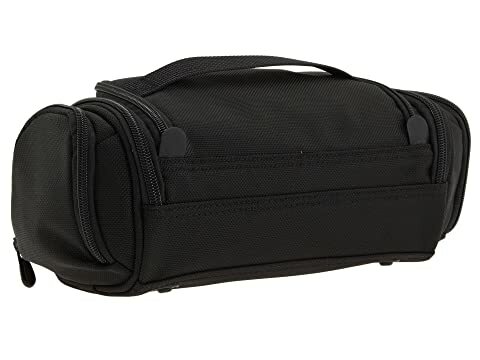 This Executive Toiletry Kit is from the Briggs & Riley Baseline Collection. 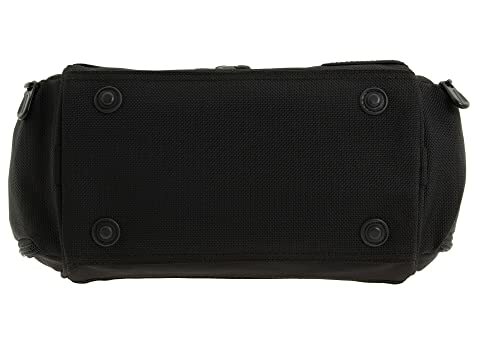 Designed for executives on the go, this smartly-designed toiletry kit is as much of a top performer as any Baseline luggage bag. 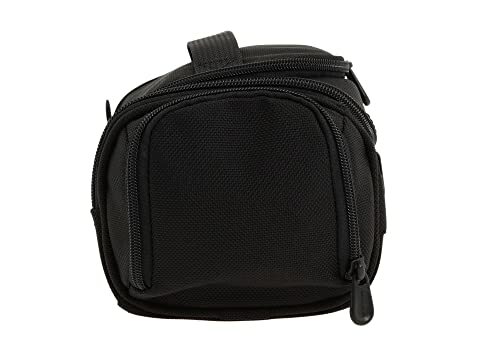 Convenient top handle allows you to easily transport the kit from your suitcase to the bathroom. 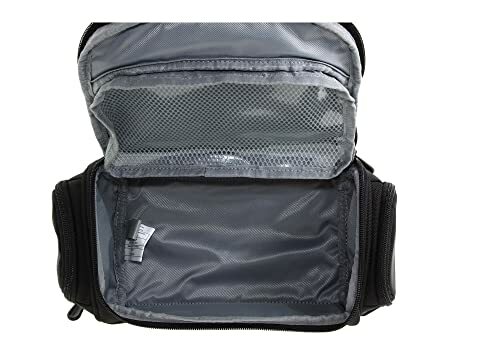 Easy-access top pocket and gusseted side pockets are waterproof to keep leaks from spreading. 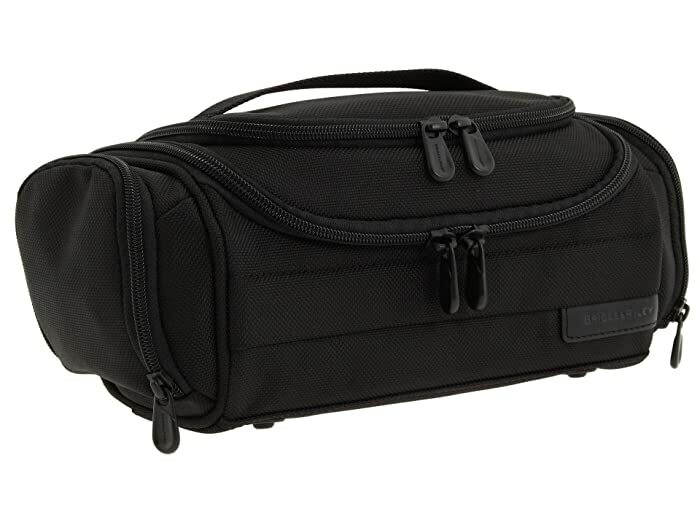 Large U-shaped opening on the main compartment allows easy access into roomy and waterproof main compartment. Rubber feet positioned on base lift the kit to keep it off of wet surfaces like a bathroom counter.